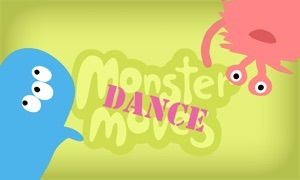 Your kids can have fun exercising by dancing with Debbie Doo. Debbie Doo Kids TV is an app that entertains your child and teaches them the importance of physical activity with singing and dancing. Dance along. 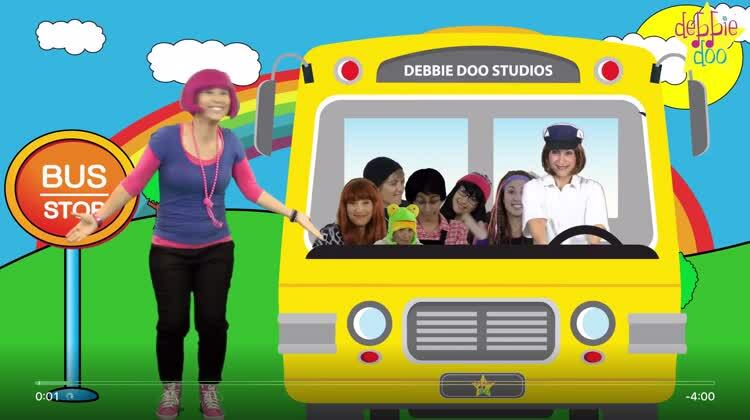 Debbie Doo Kids TV has a huge selection of songs and videos. From classic tunes we all remember to upbeat new songs, your kids will enjoy dancing along. The app also includes nursery rhymes, singalongs, learning tunes, and action songs for a great amount of fun choices. It seems that nowadays everyone is becoming so wrapped up in technology that we may forget about being fit and active. With Debbie Doo Kids TV, your kids will remain entertained but also learn the importance of physical activity in their lives. Have your kids embark on a fun musical journey that encourages singing and dancing — who said physical activity can't be fun? Debbie Doo Kids TV is a terrific way to get your child involved in physical activities. This app has the theme of music, so your child will be singing and dancing all day with colorful and upbeat fun. 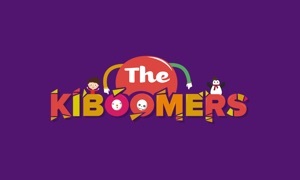 Debbie Doo Kids TV is a exciting and FUN music channel that encourages physical activity and positive parent-caregiver-child interaction. Through musically diverse dance themed content, your child will love singing and dancing along with Debbie Doo as she takes them on a musical journey.